Wedding day is always a wonderful day in the life. And couples will also have their own happy moments that day. 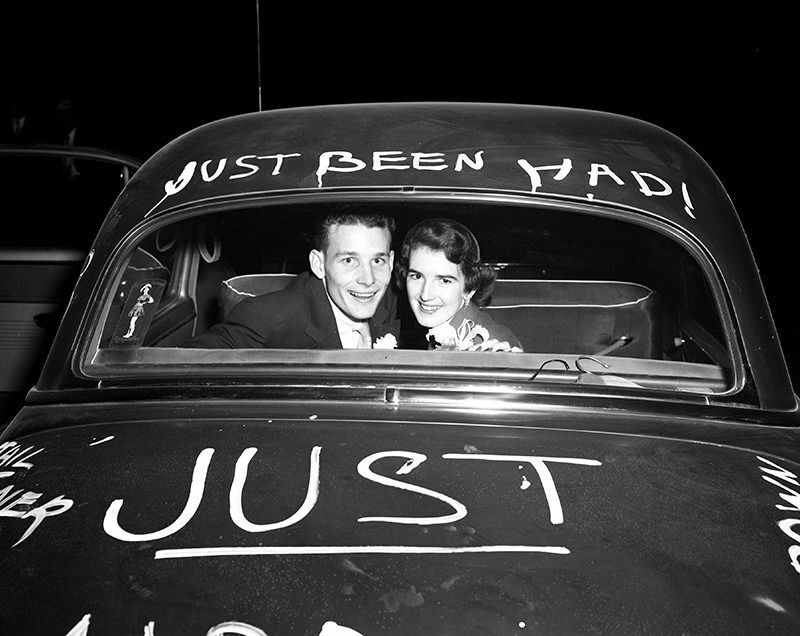 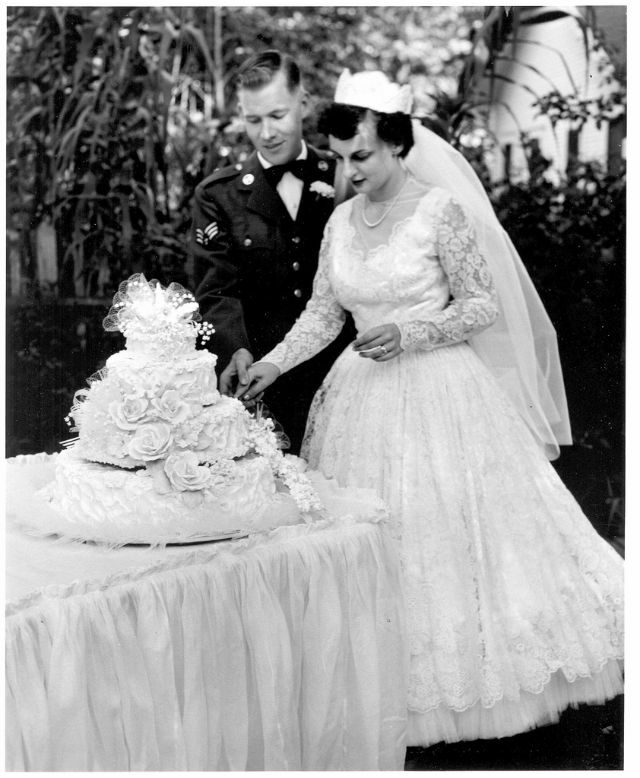 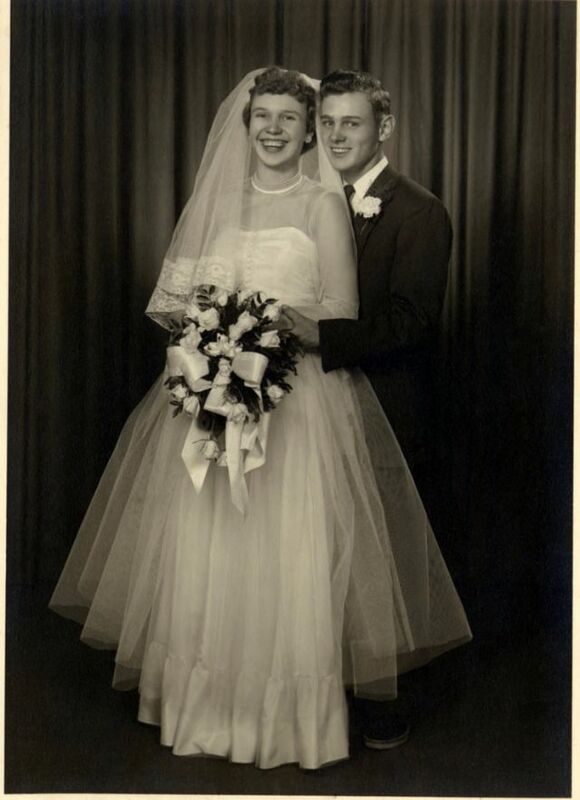 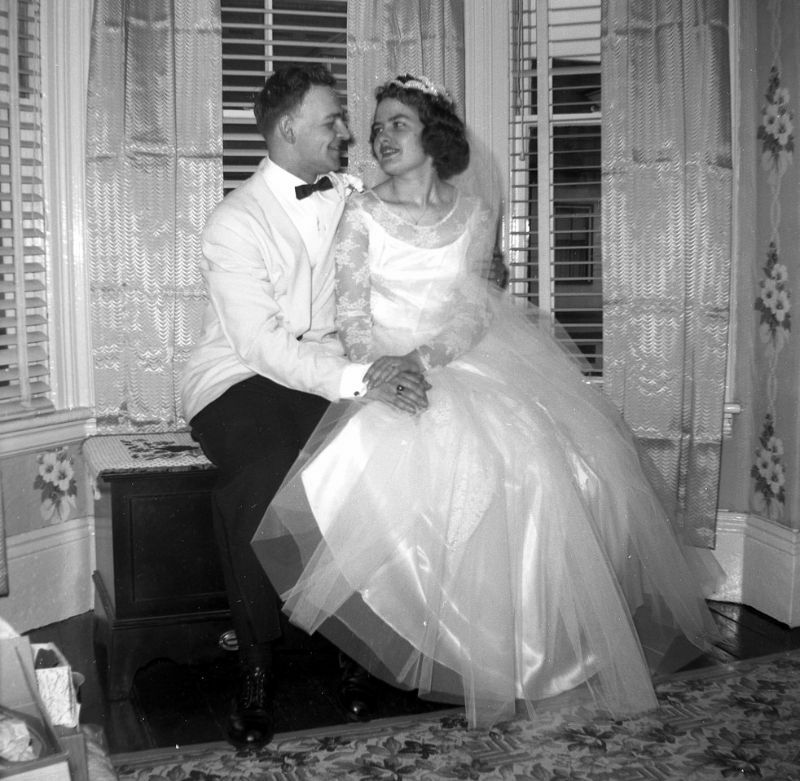 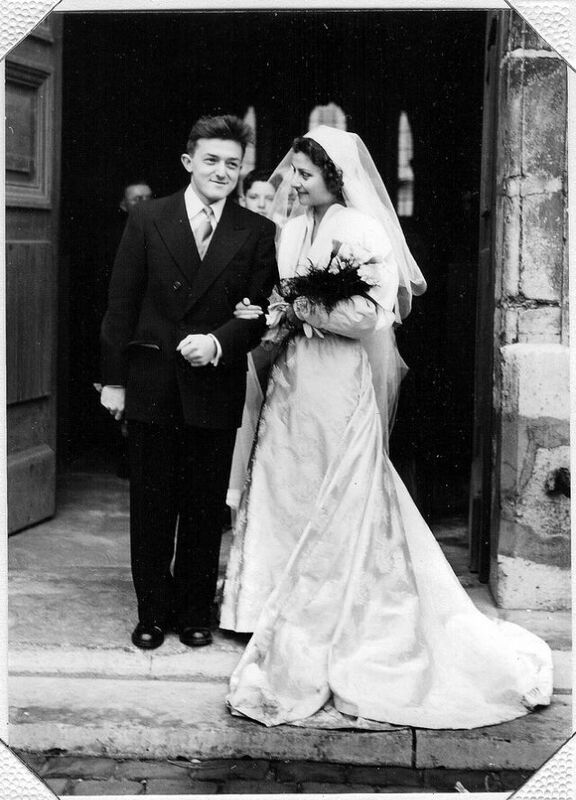 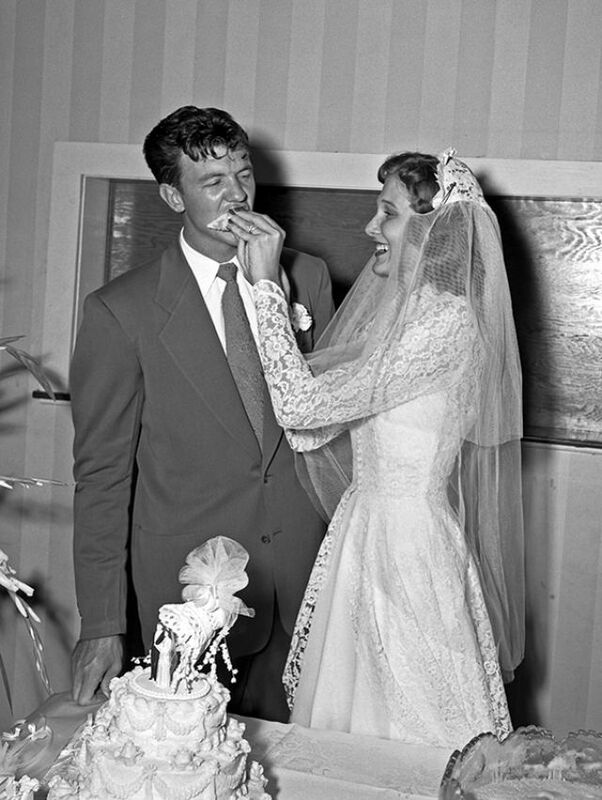 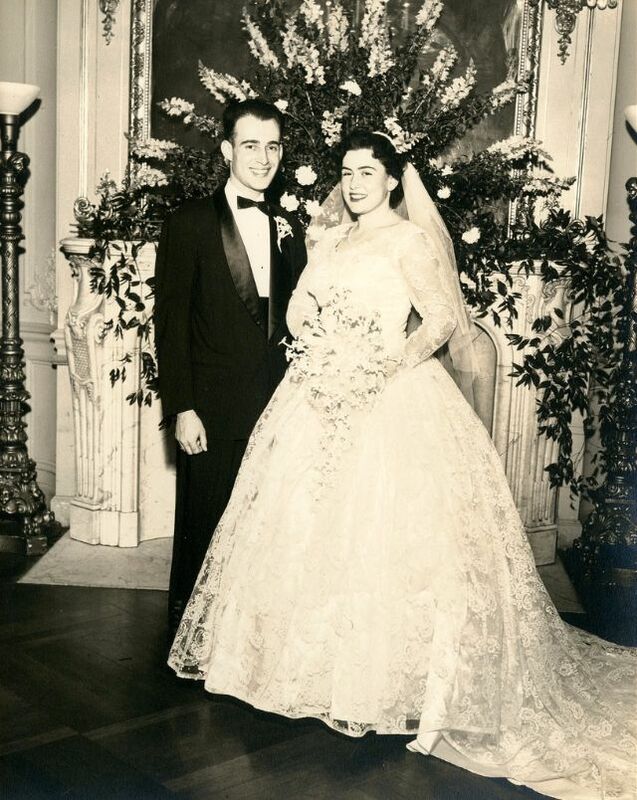 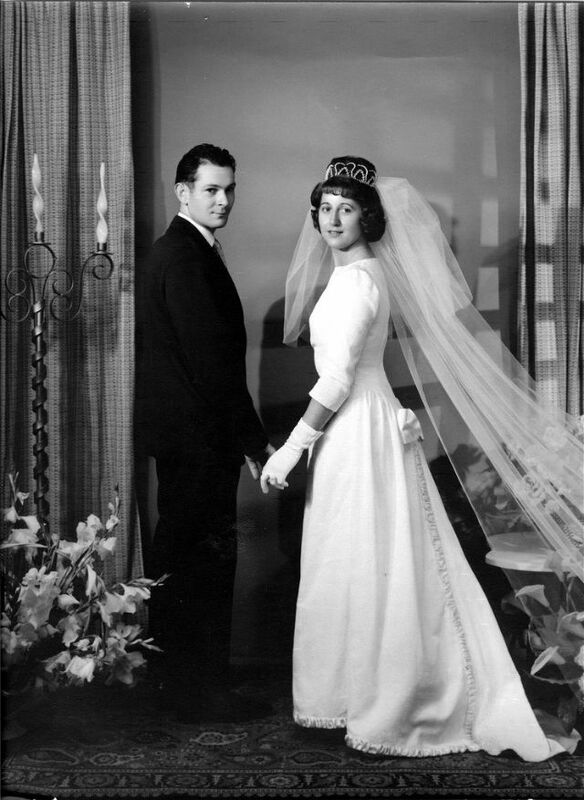 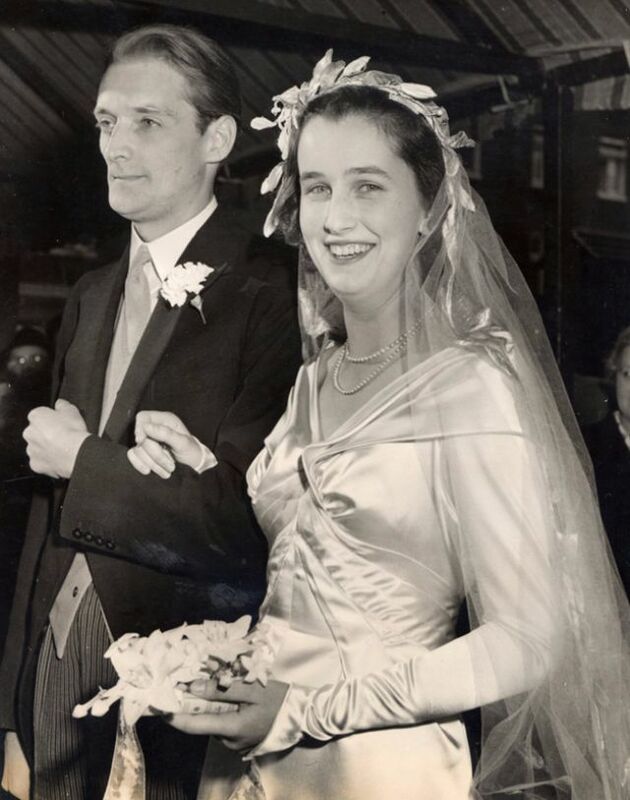 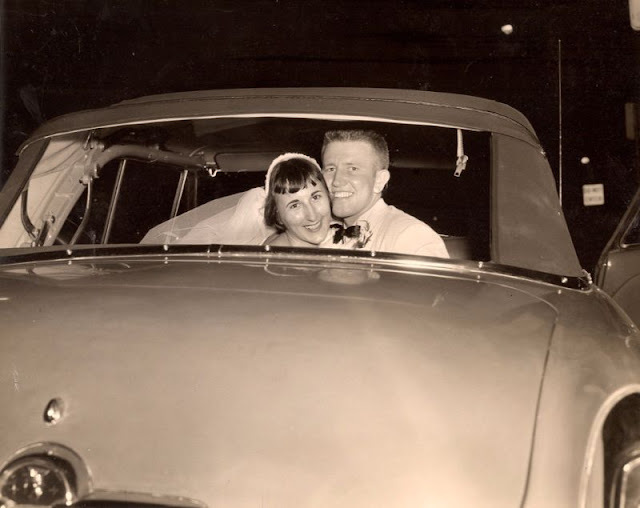 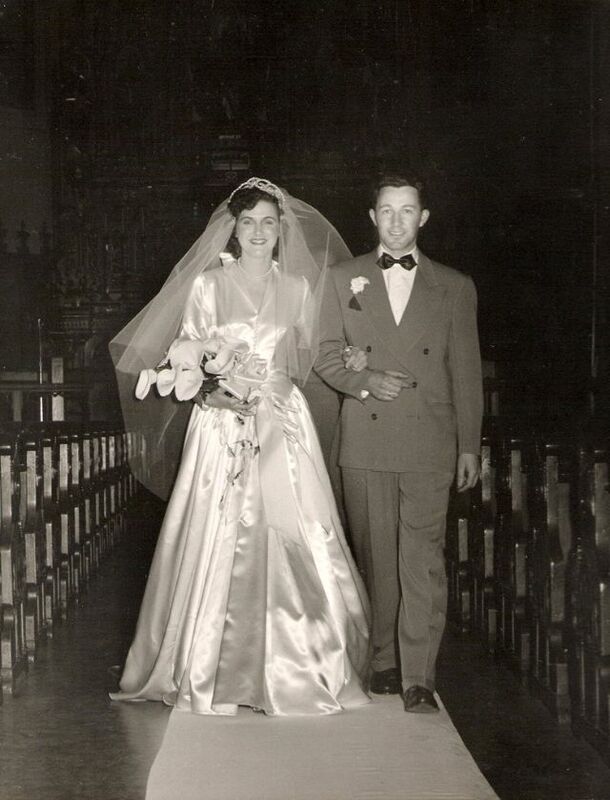 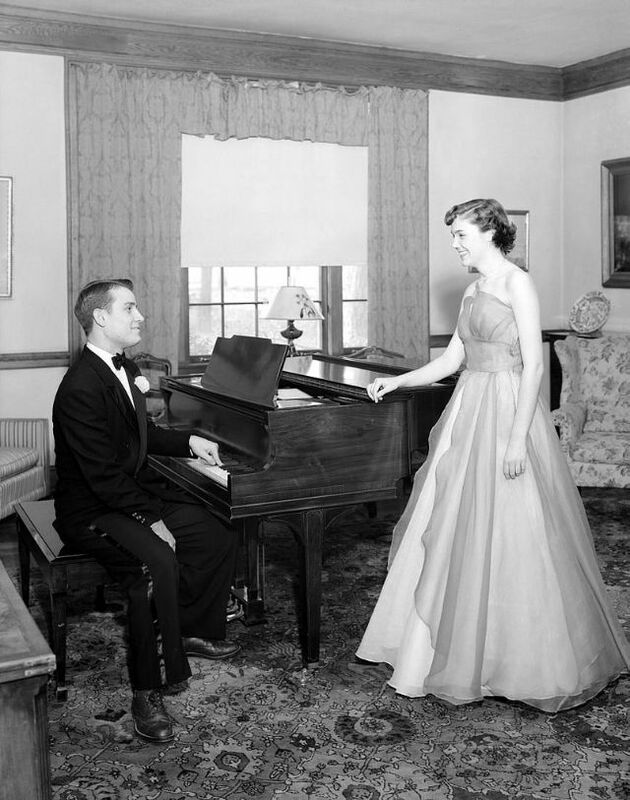 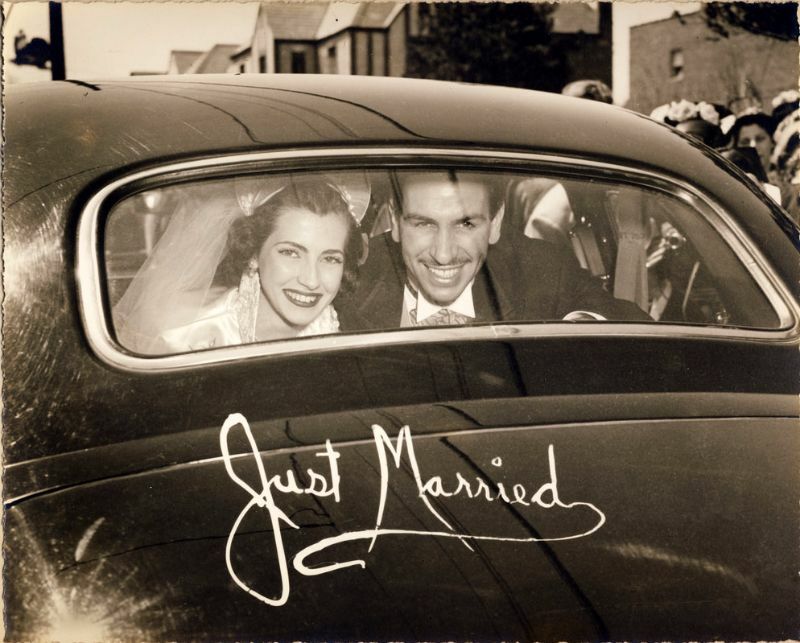 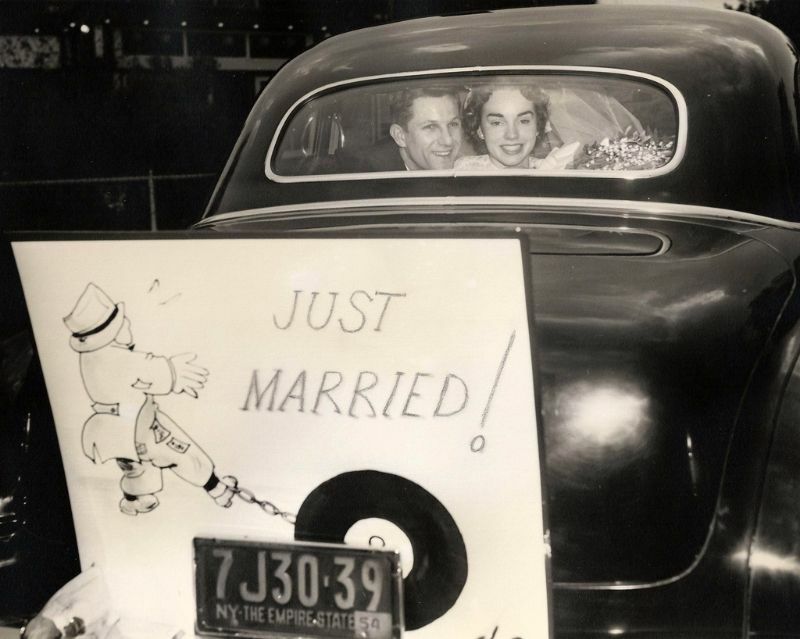 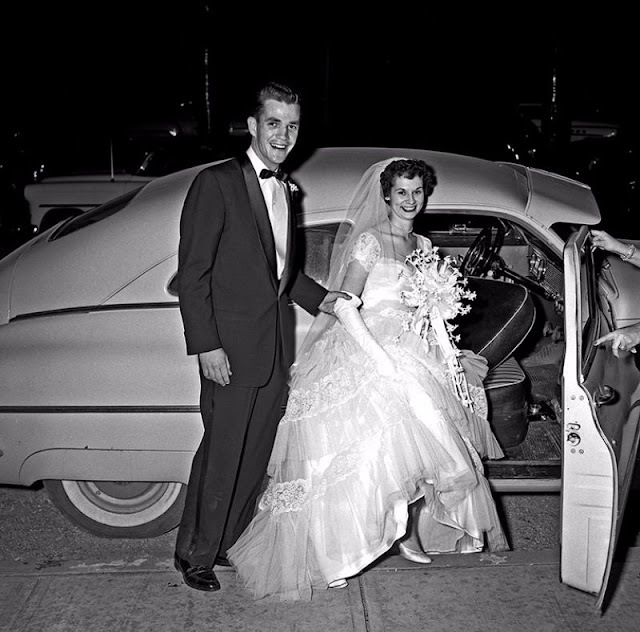 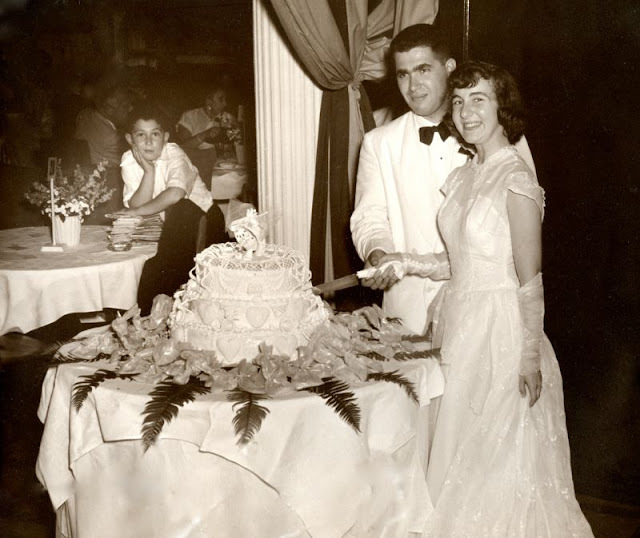 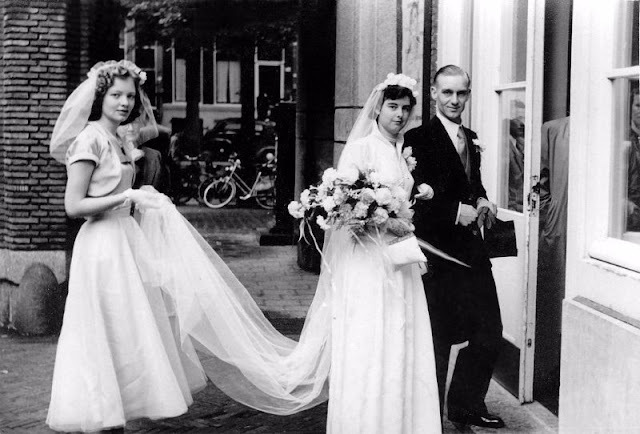 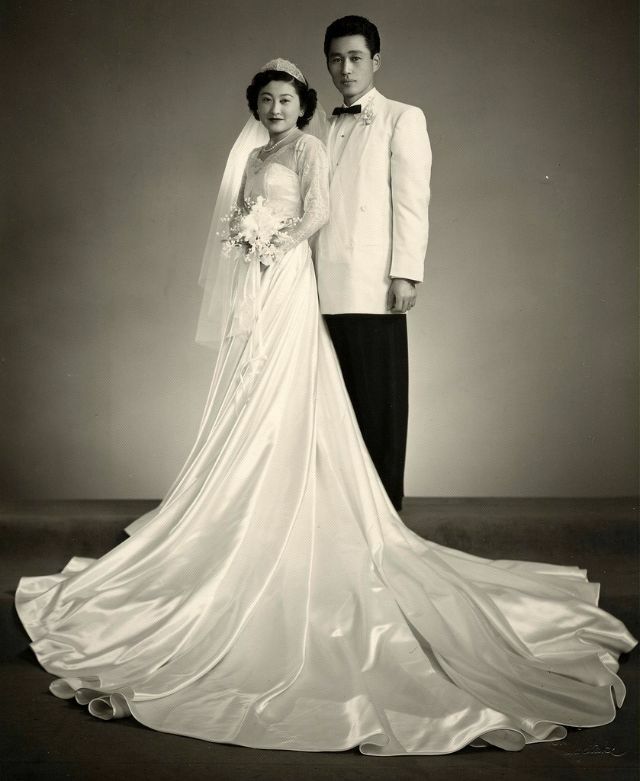 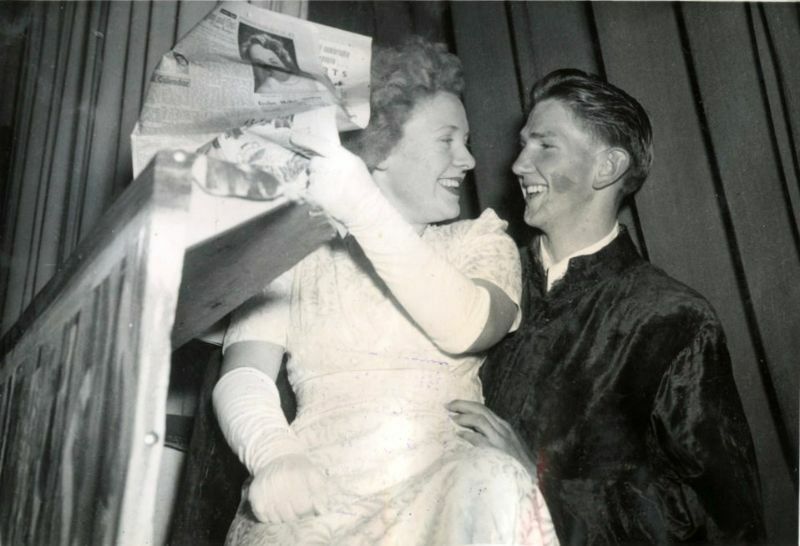 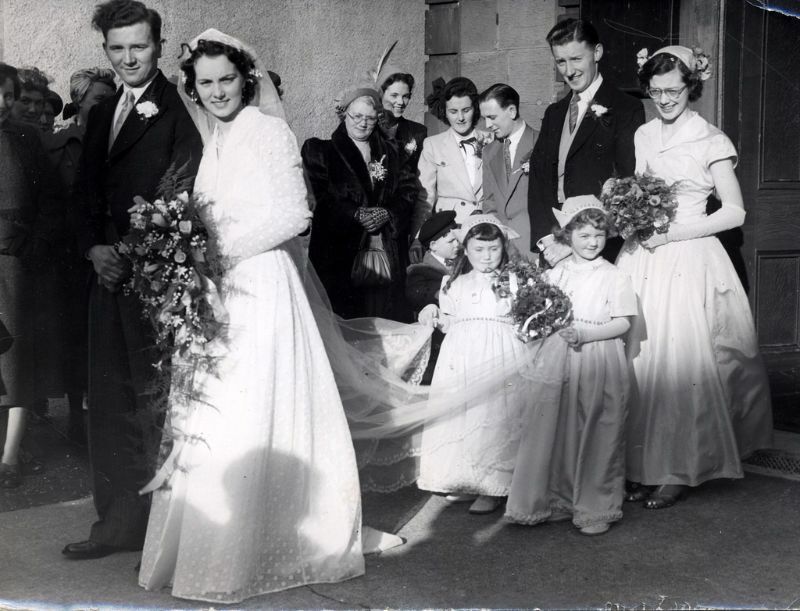 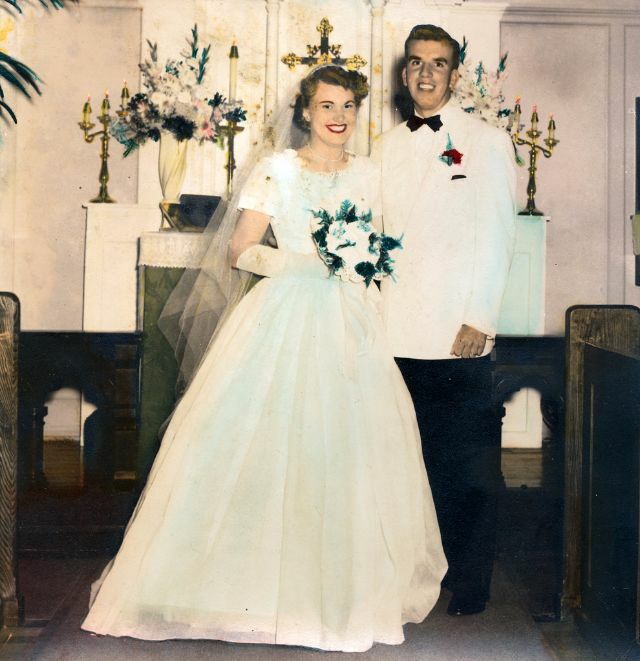 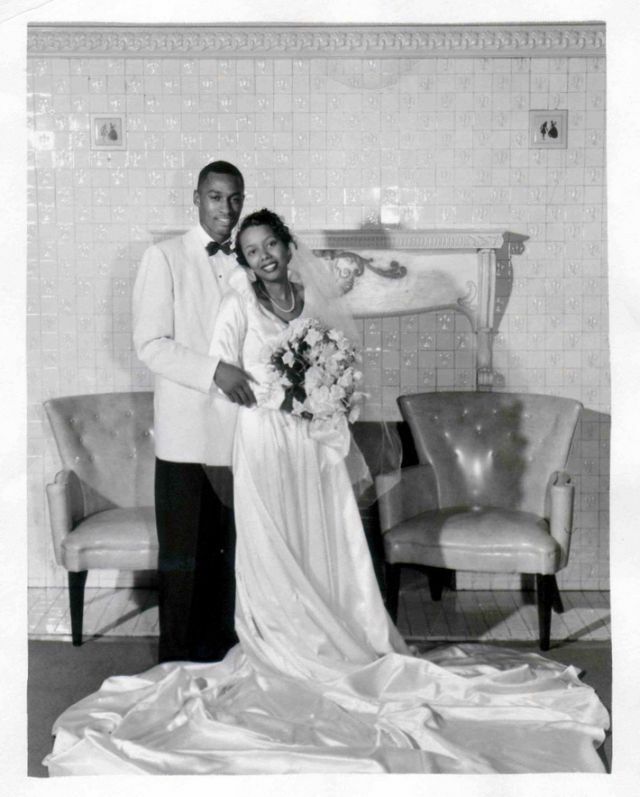 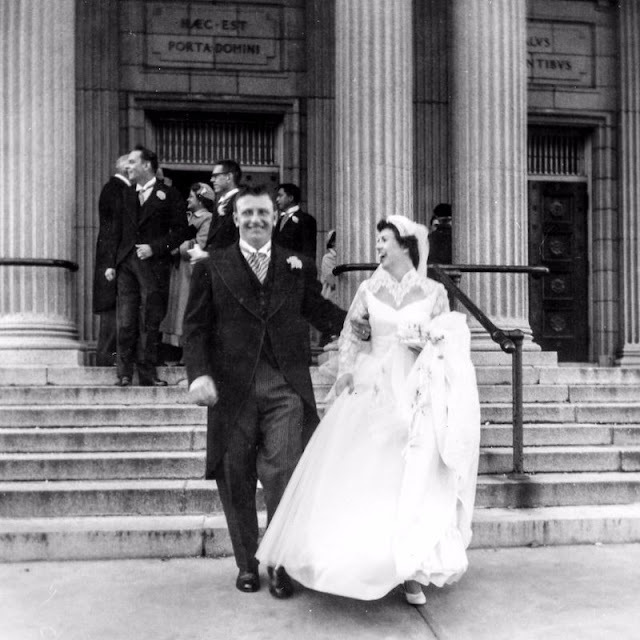 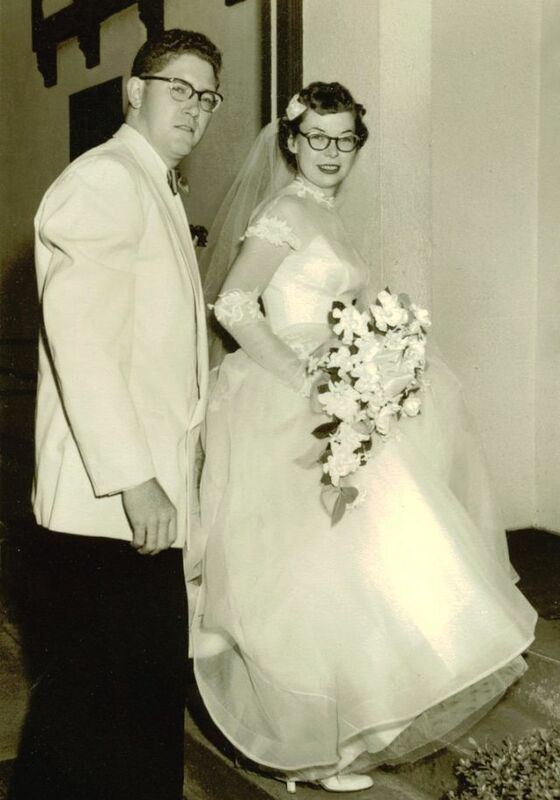 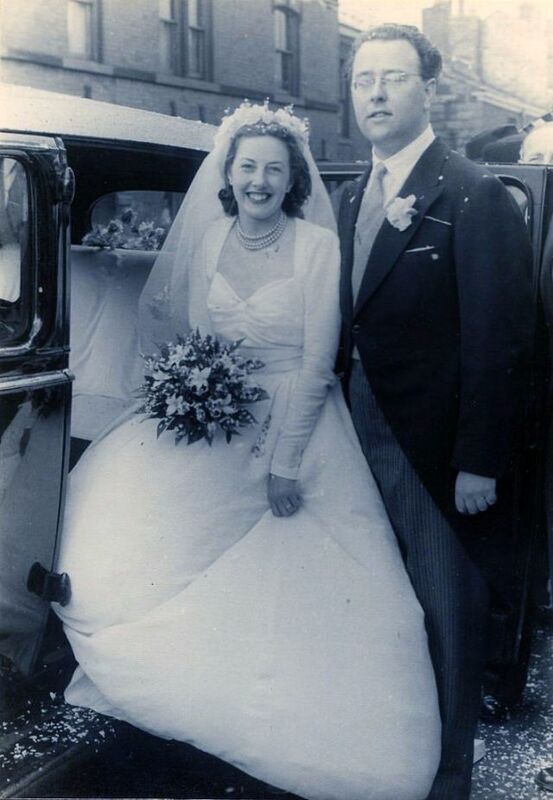 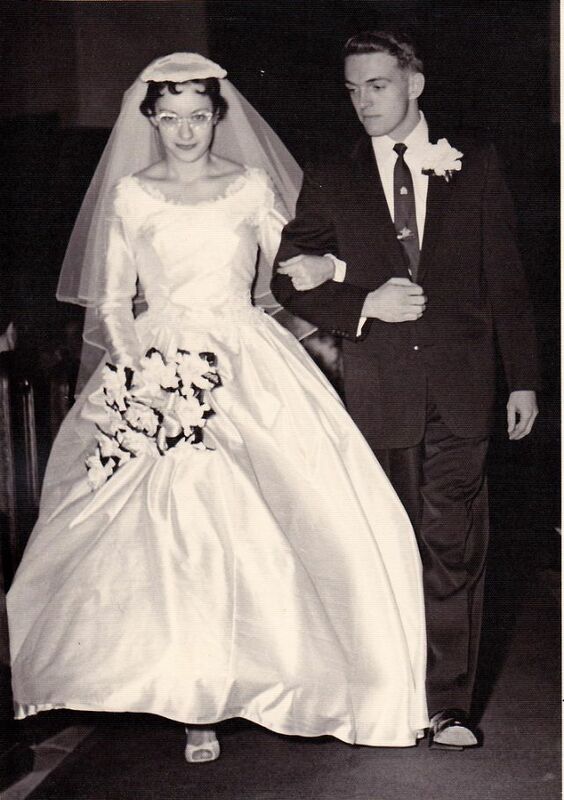 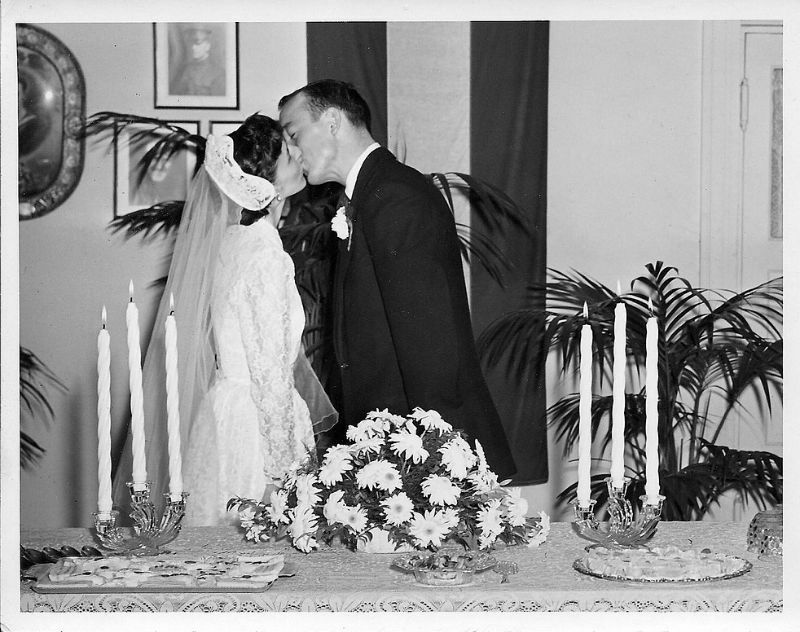 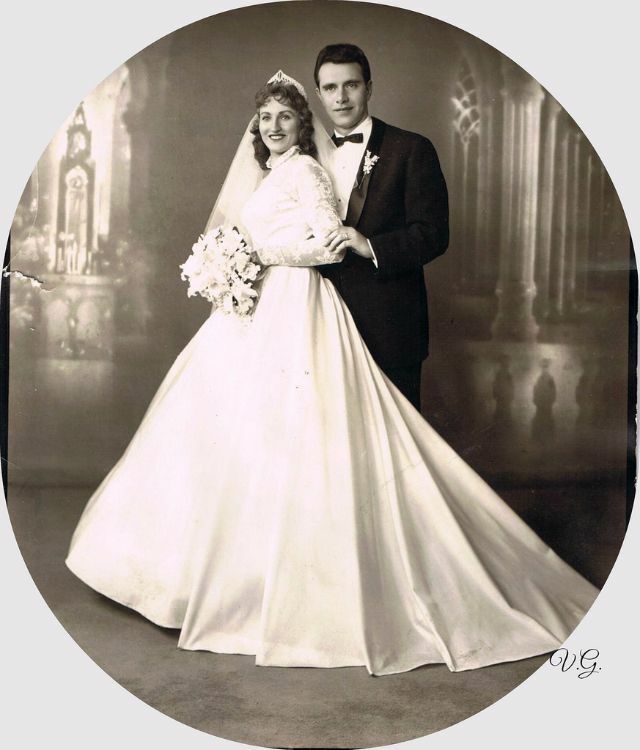 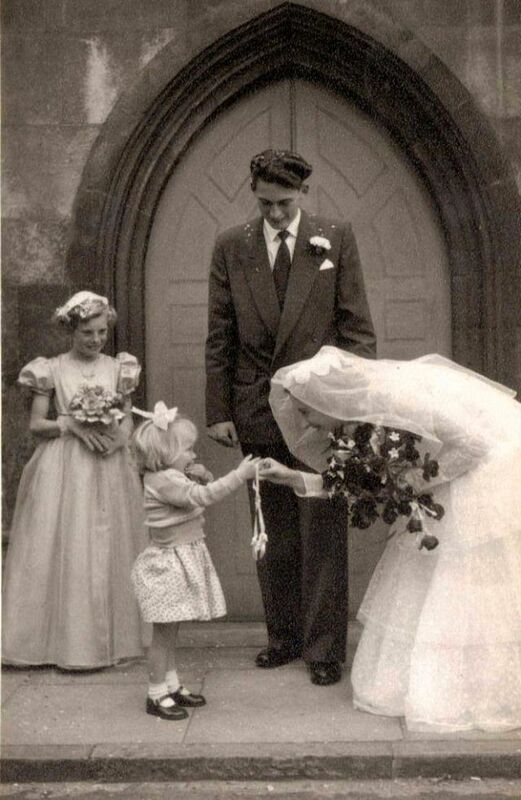 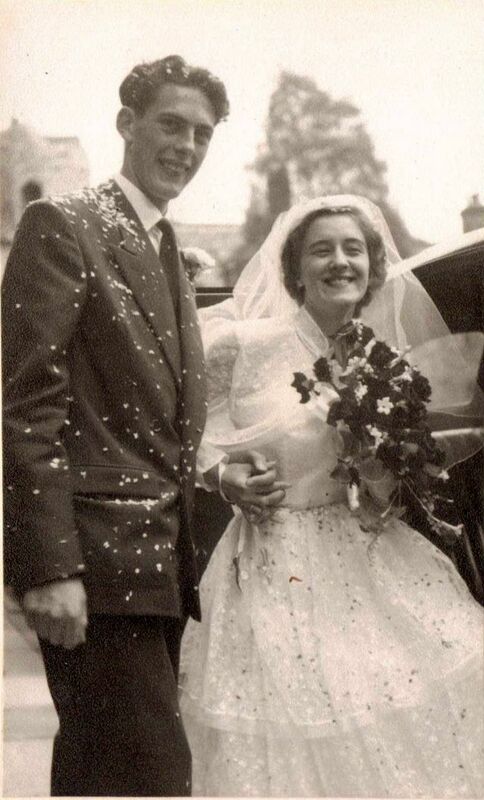 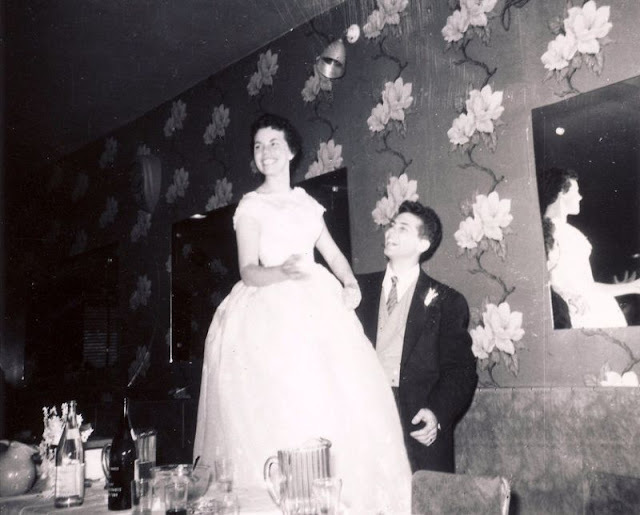 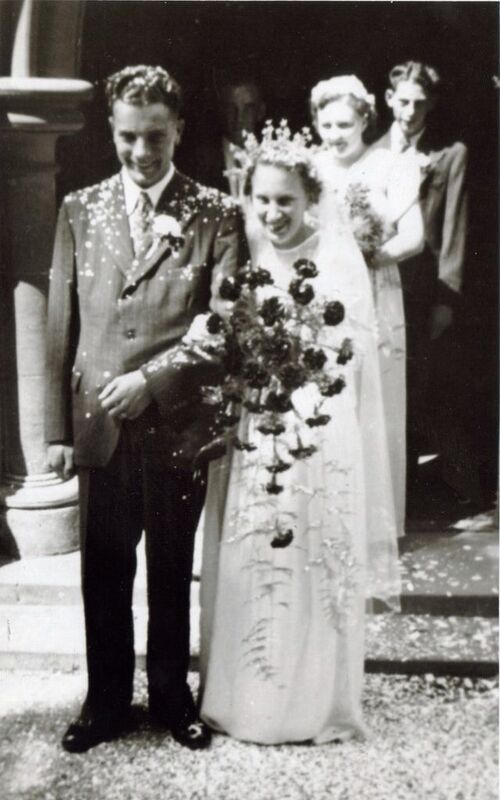 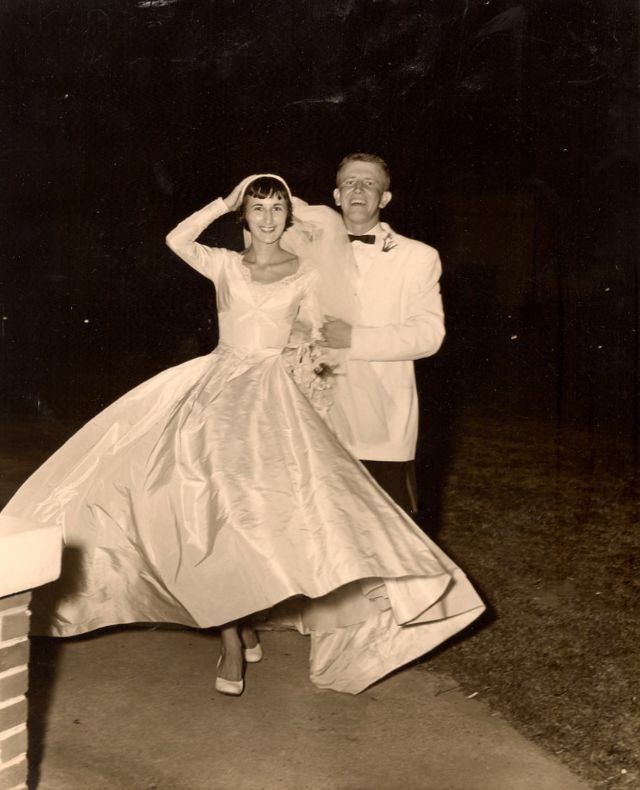 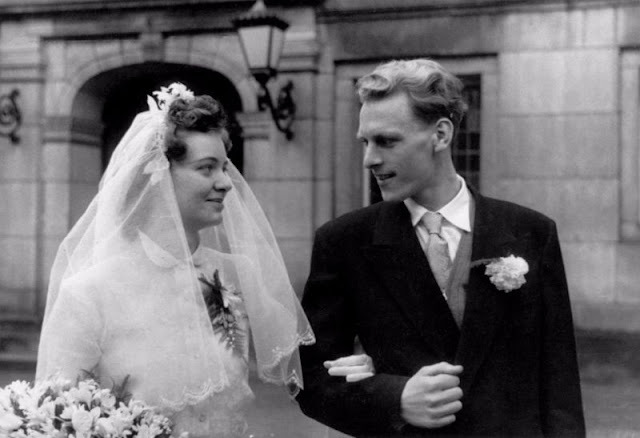 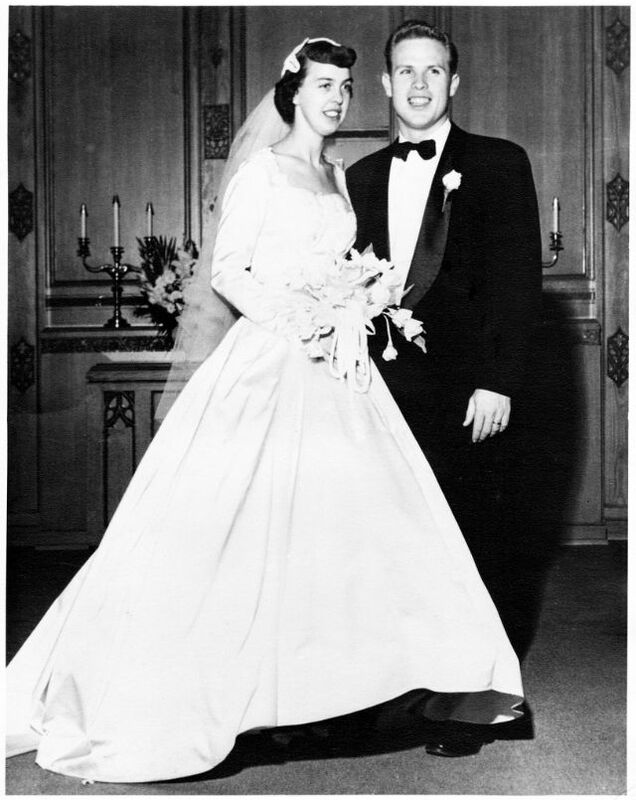 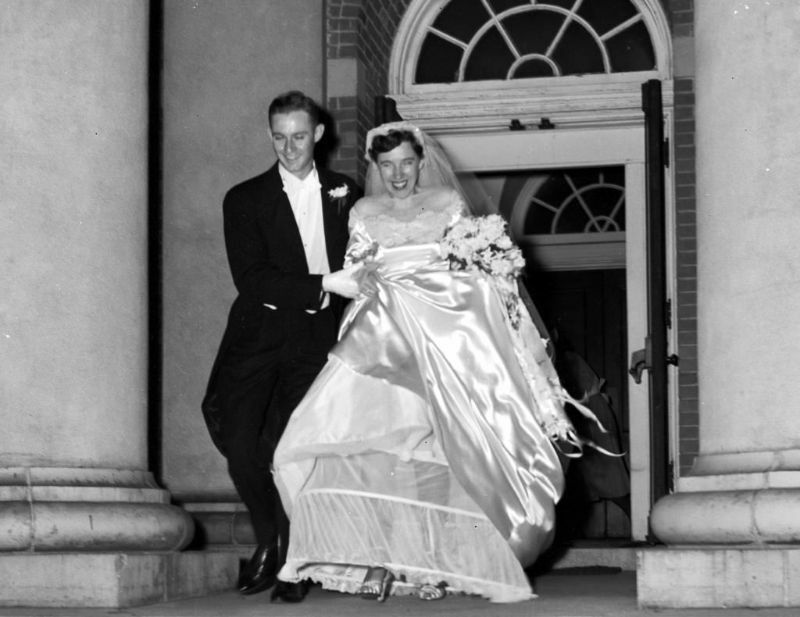 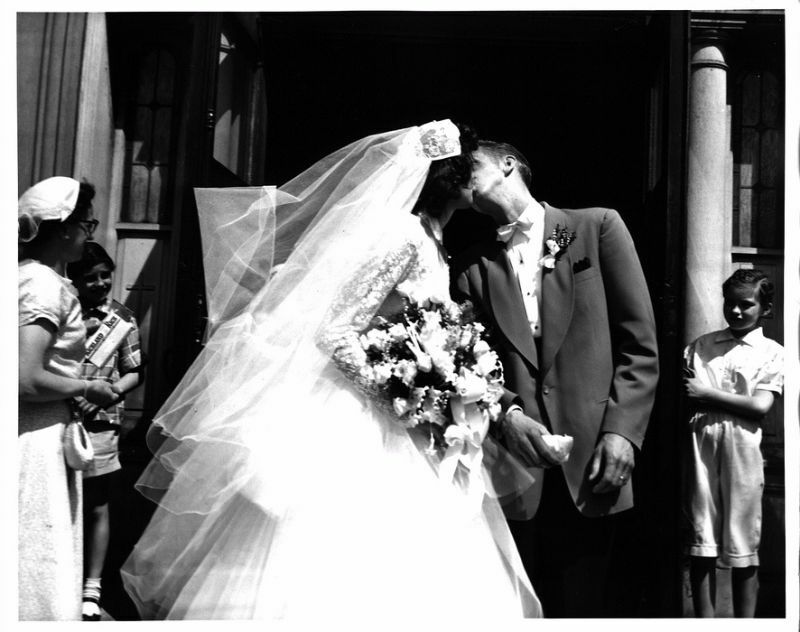 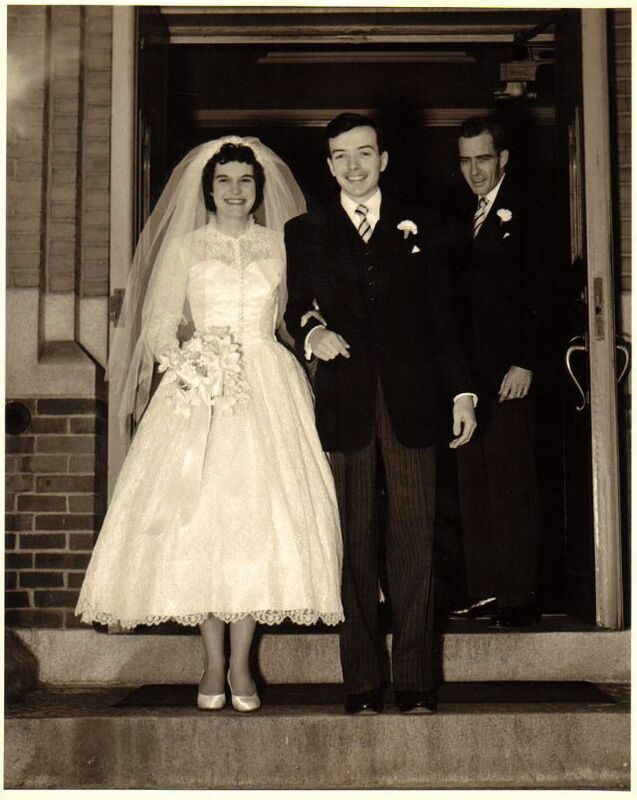 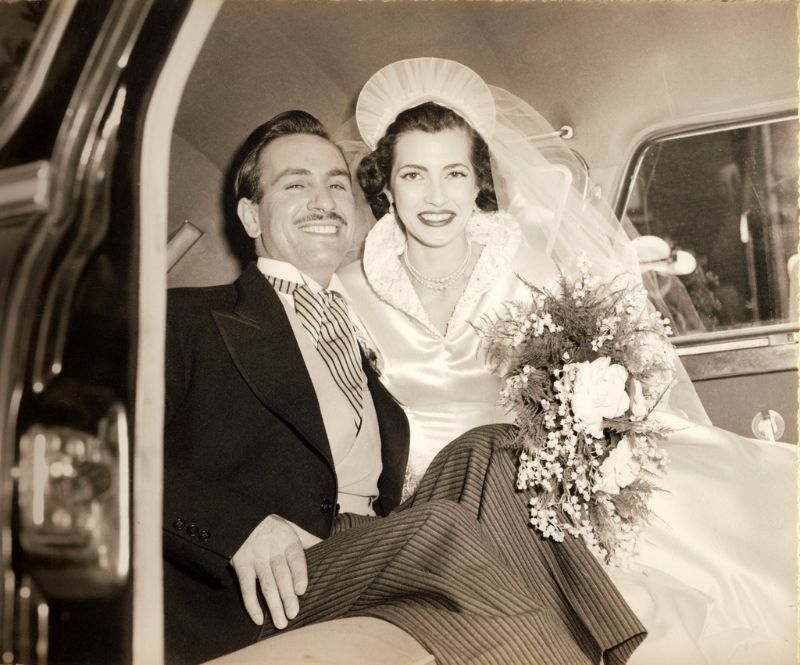 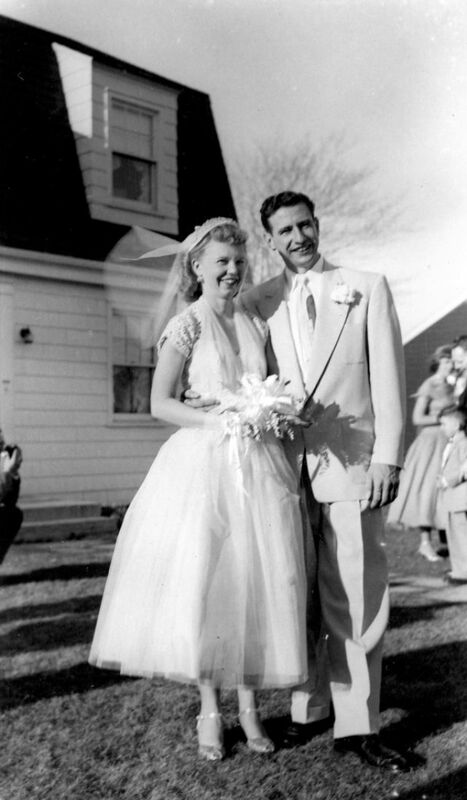 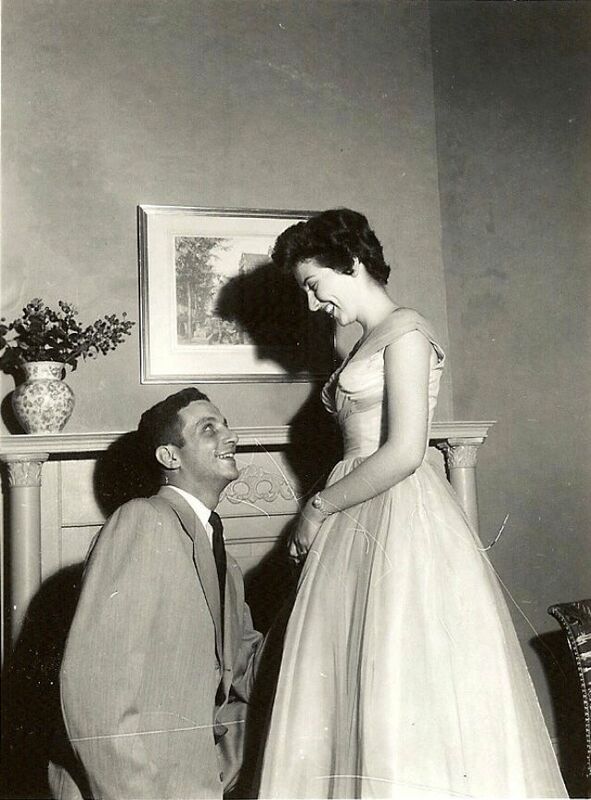 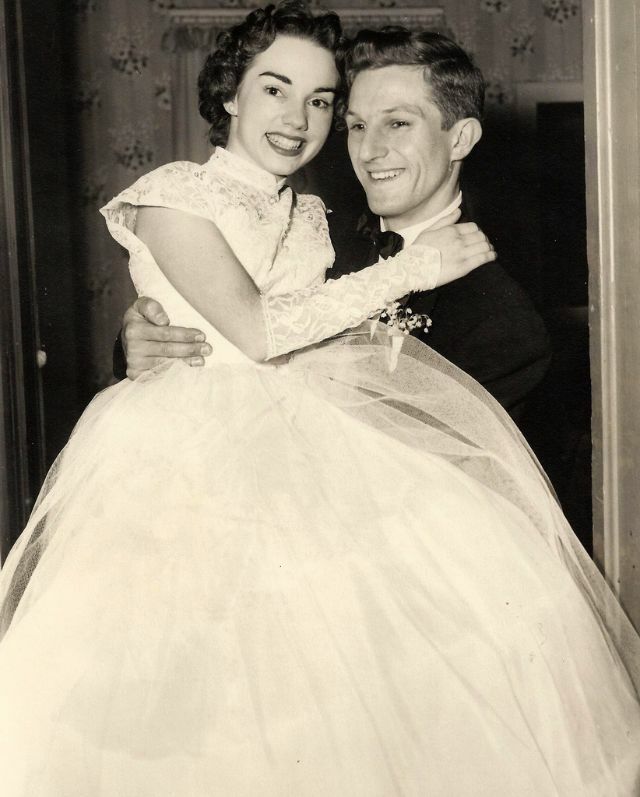 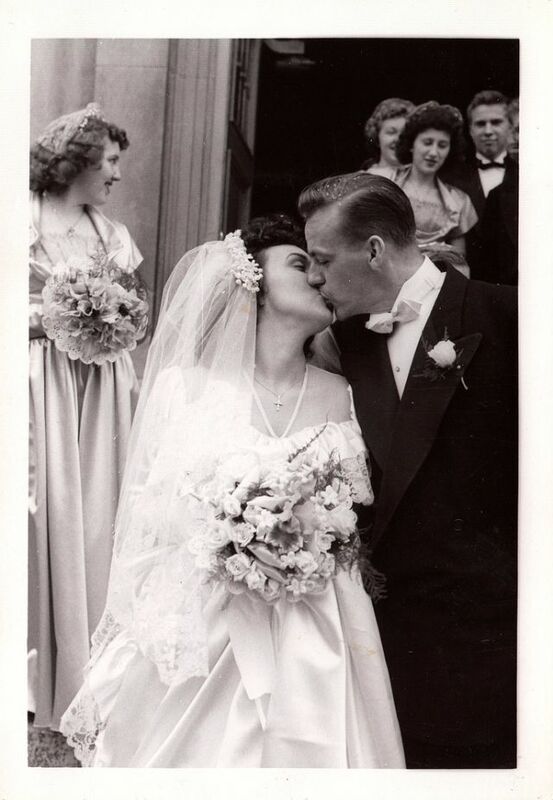 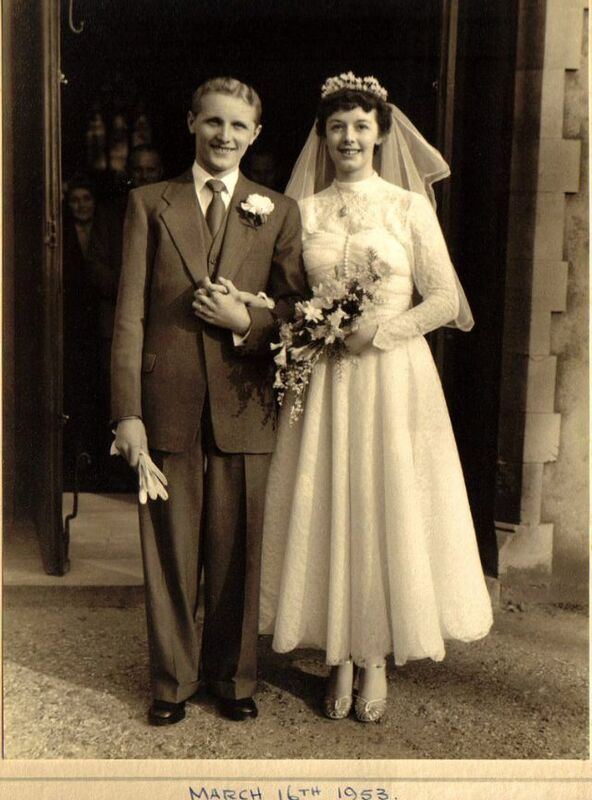 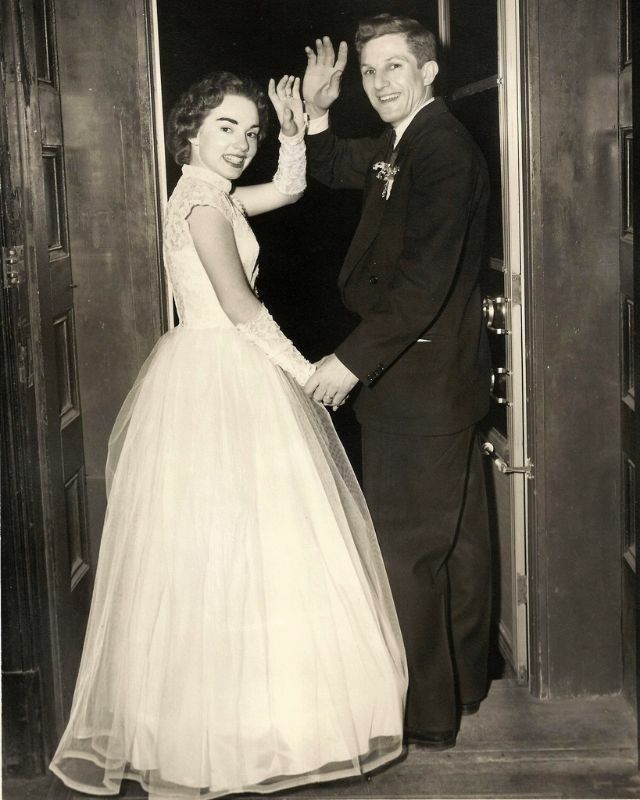 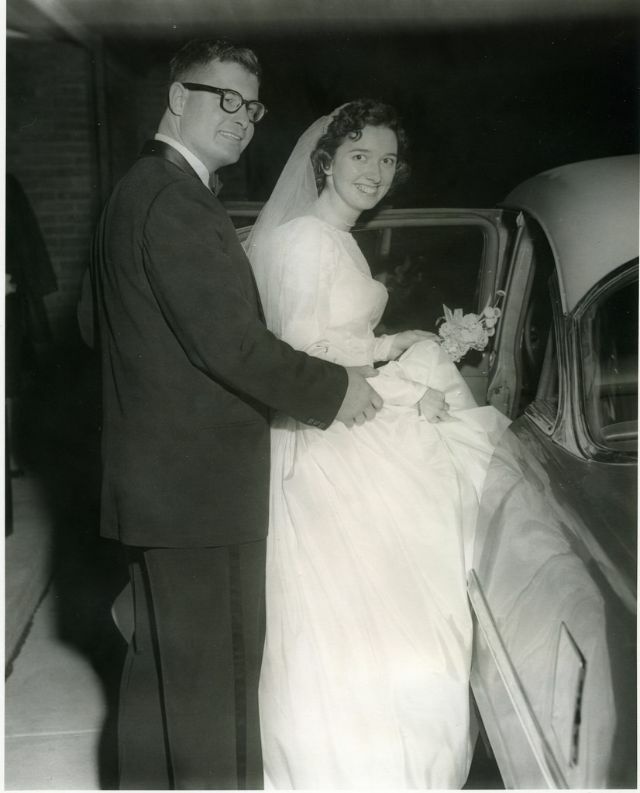 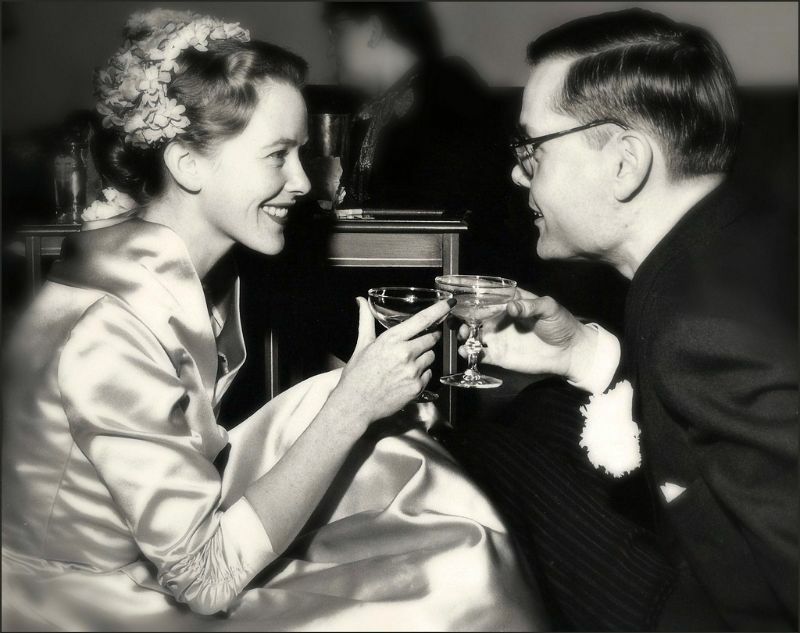 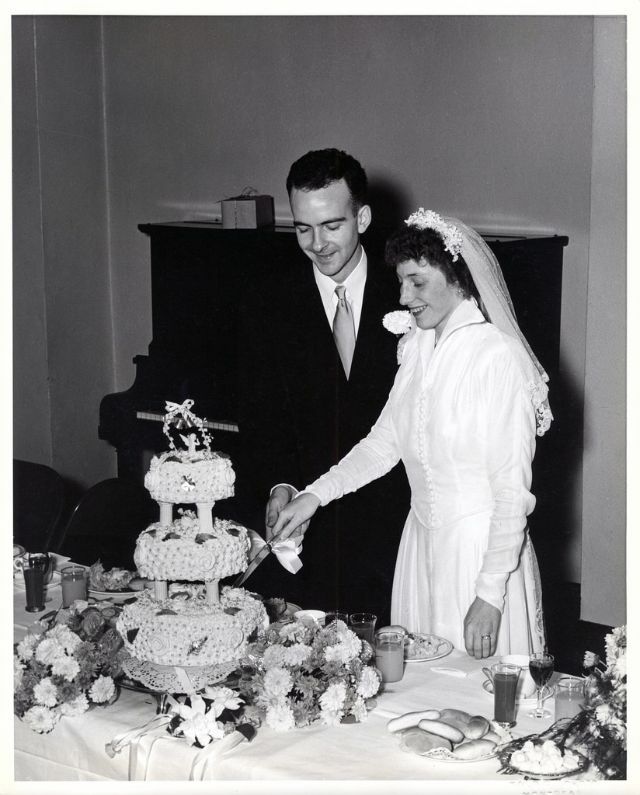 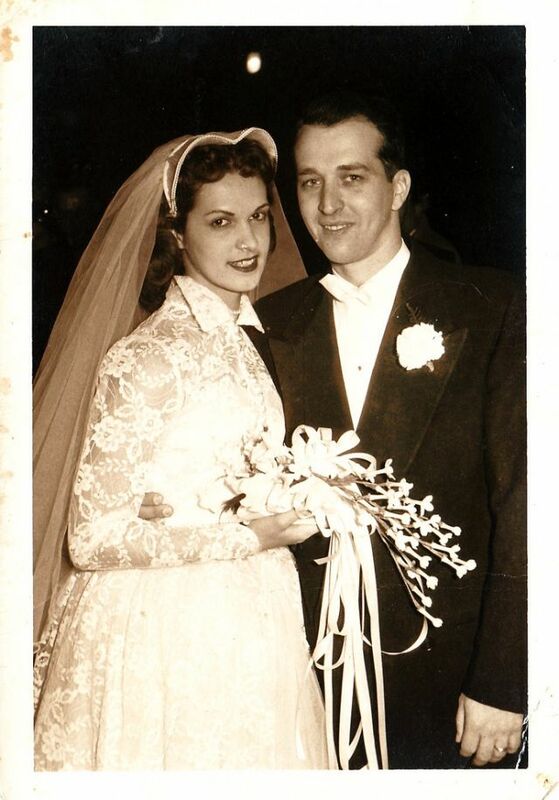 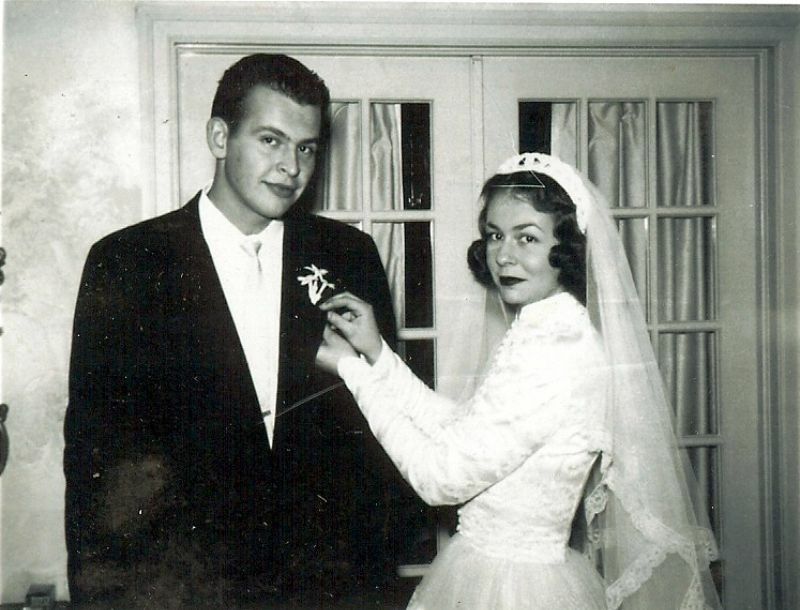 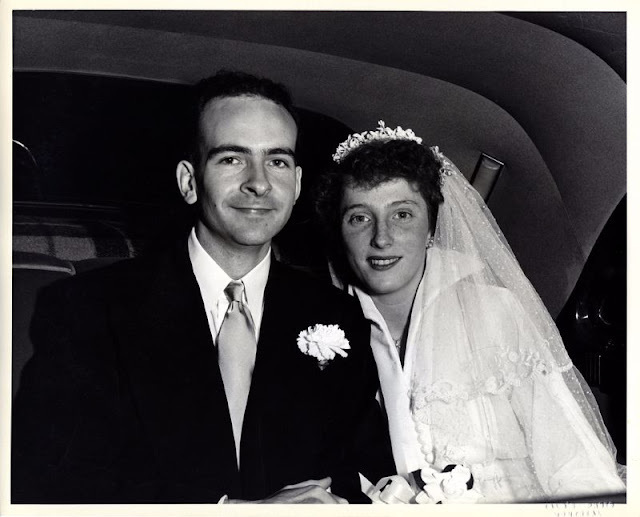 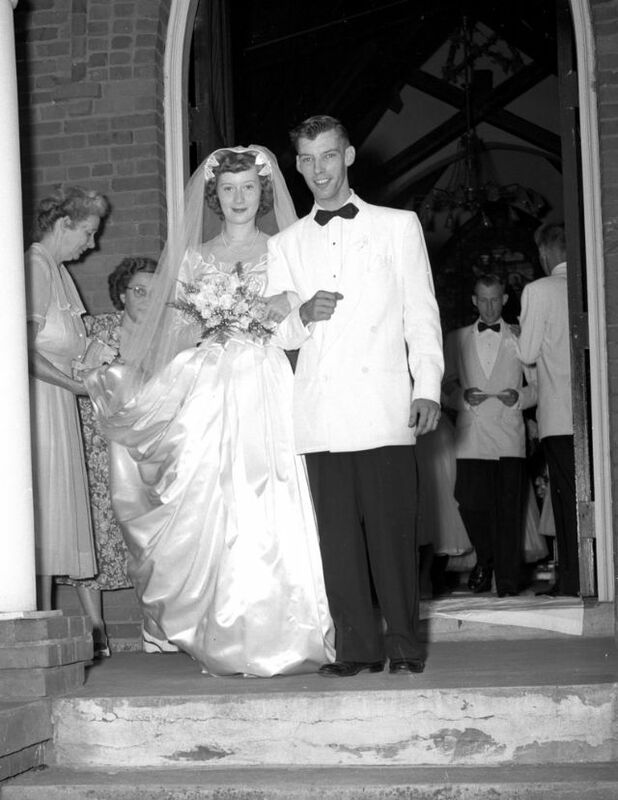 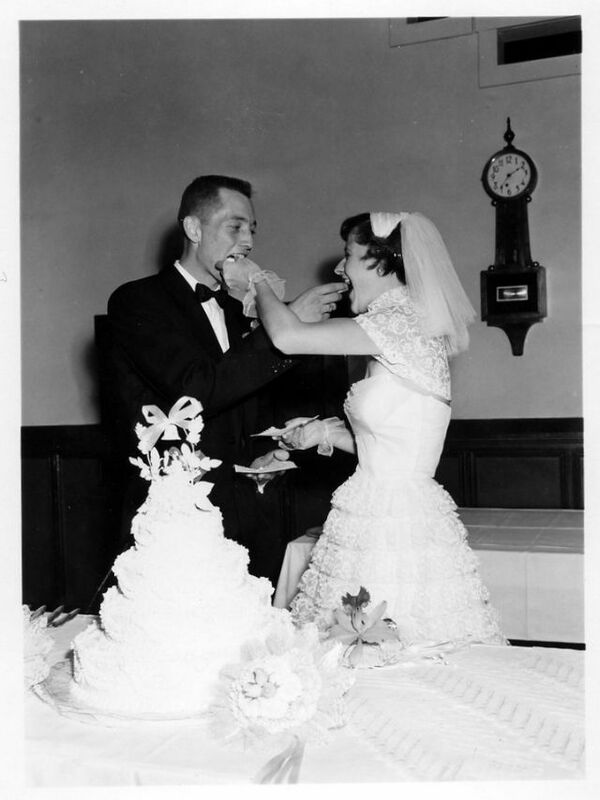 These photos that captured lovely moments of couples in their wedding days from the 1950s.